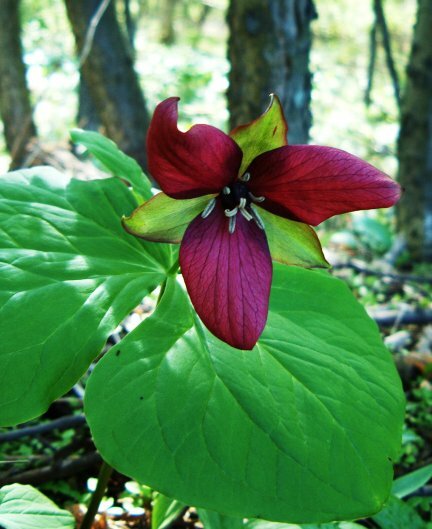 Mycoplasma are viruses or bacteria that cause various green mutations in the petals. 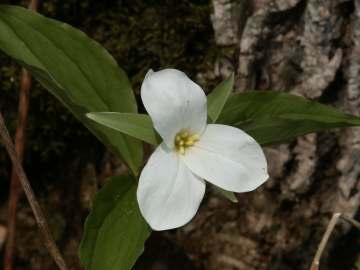 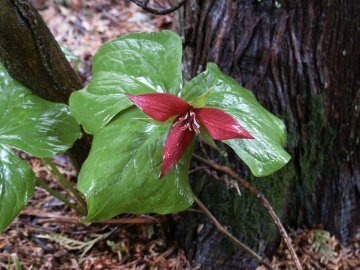 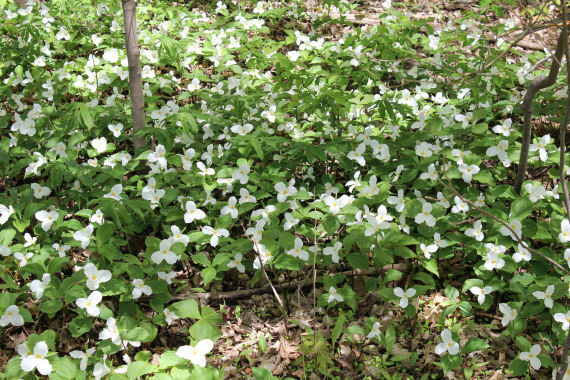 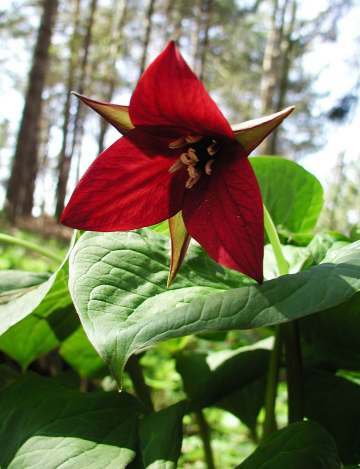 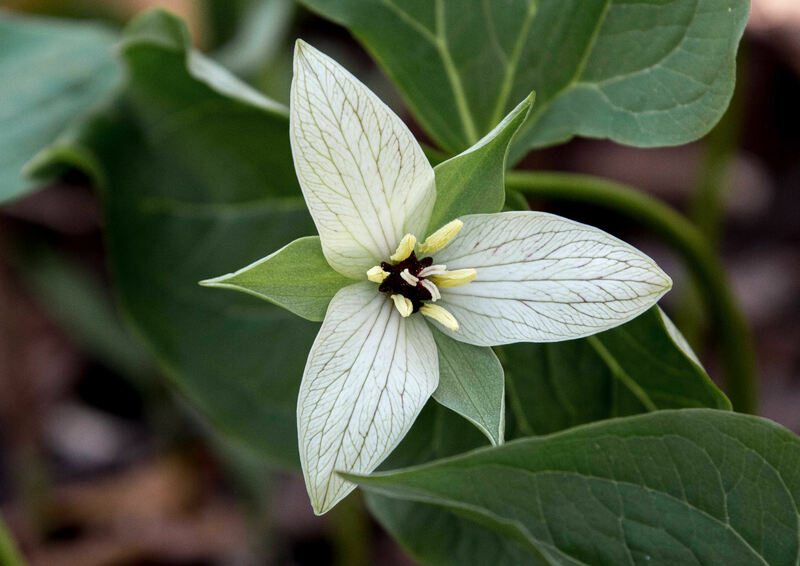 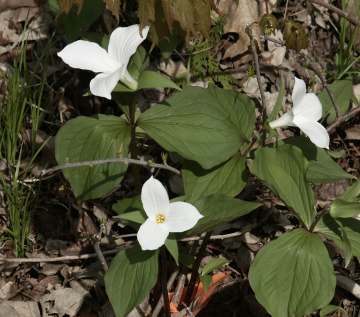 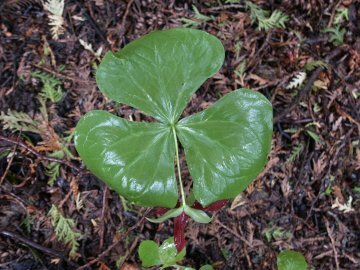 These are found mainly in populations of Trillium grandiflorum. 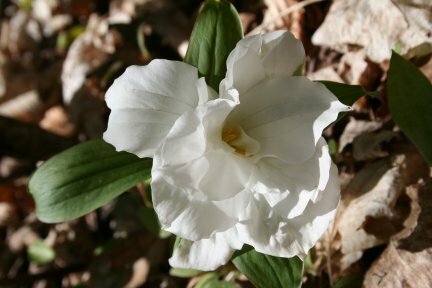 Below an excellent example of Trillium erectum with white petals. 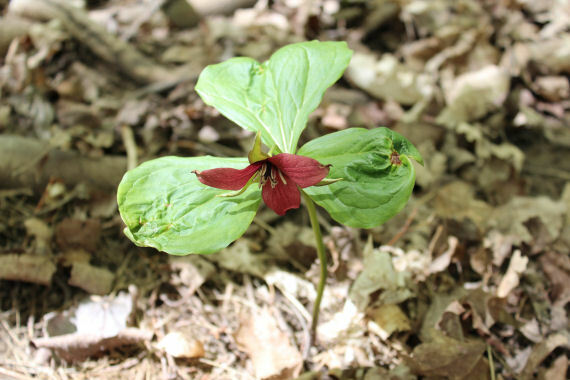 These are simply sporadic color morphs. 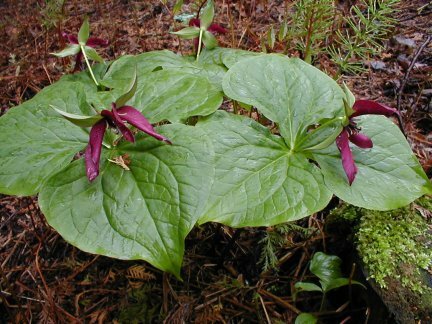 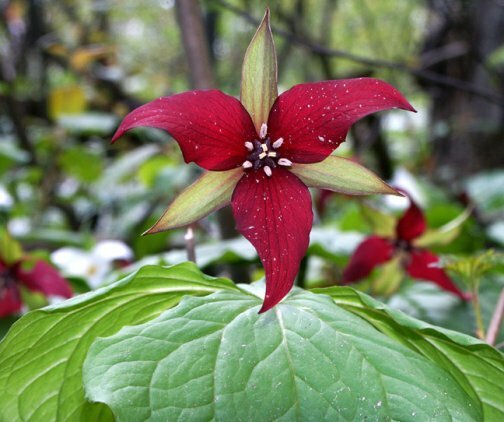 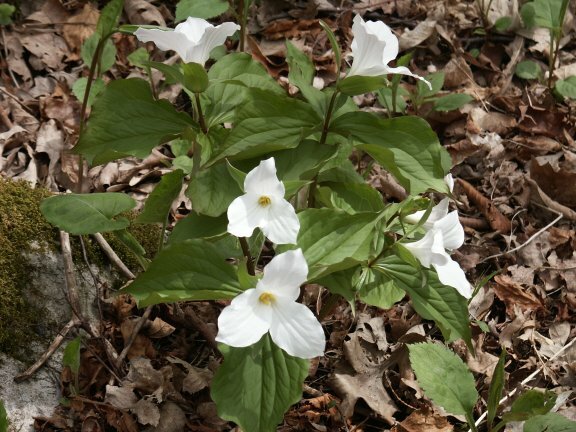 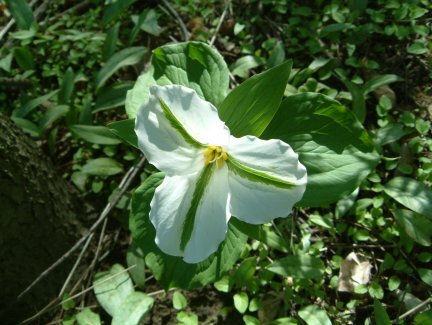 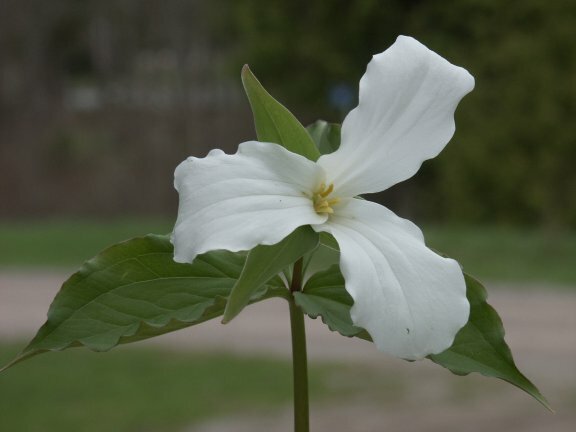 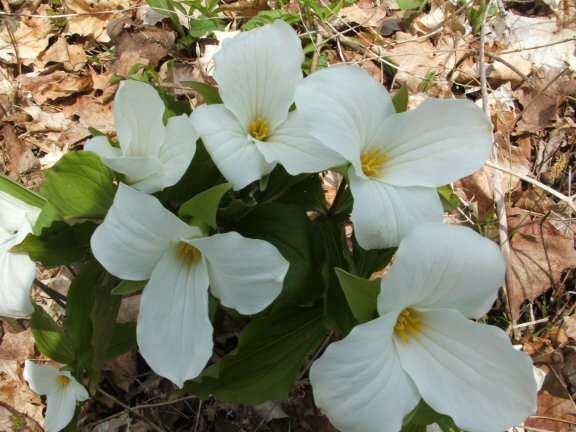 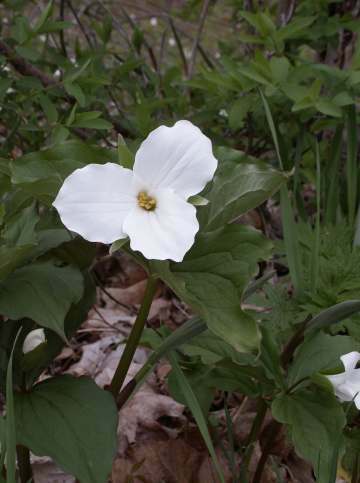 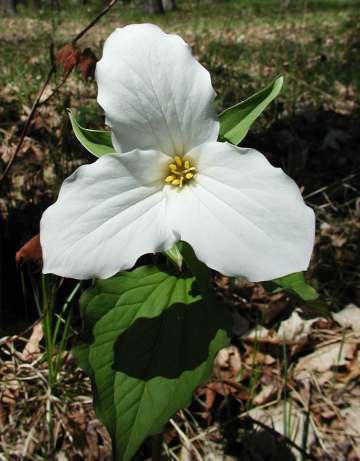 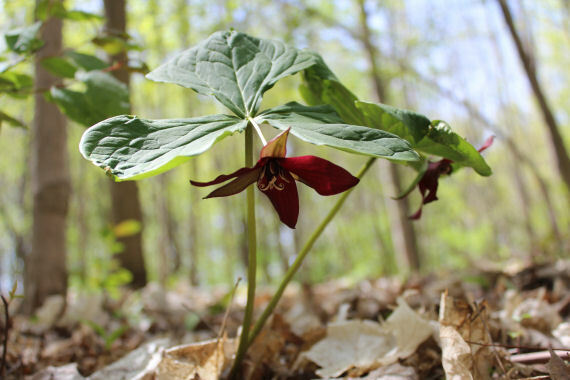 Other color forms in Trillium erectum are not provided formal recognition as a formal variation. 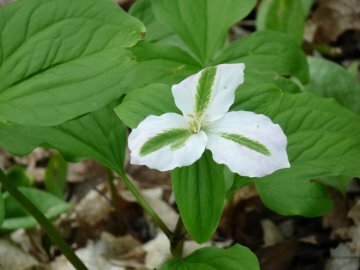 Above, a mutation causing a double bloom.